If you’re getting ready to sell your home, you may be wondering which improvements will lead to the best return. Generally speaking, improvements that increase energy efficiency will get you the most bang for your buck. Examples include replacing and/or repairing things such as your entry door, garage door, weather stripping, broken seals on your windows and your thermostat. Many of these things can also improve curb appeal making your home more marketable to potential buyers. 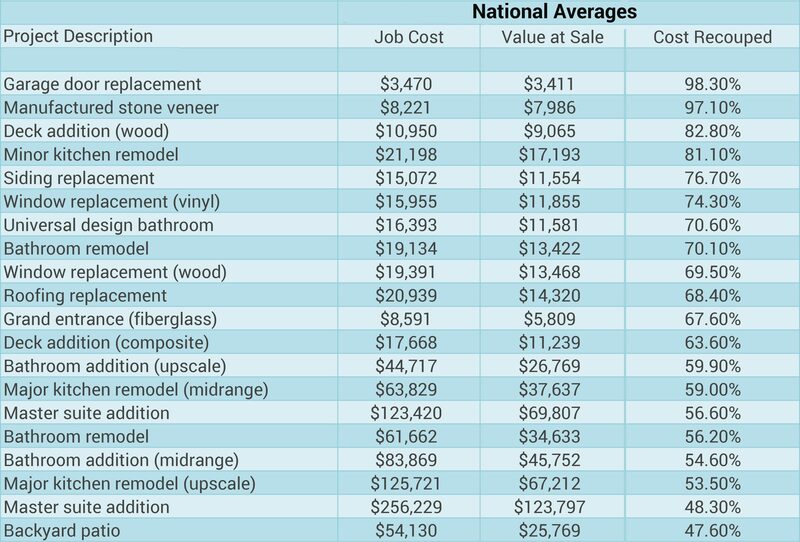 Here’s a breakdown of the top 20 remodeling projects and their expected return according to Realtor.com. Keep in mind that these figures are national averages. However, our market is unique since it consists of many vacation homes. While exterior and energy efficient improvements should be made if they are overdue, most potential second home buyers in are looking for a turnkey home they can relax and enjoy vacationing in. Most people do not want to spend their vacations updating their vacation home. With that in mind, new paint, flooring, deep cleaning, and staging in the home will go a long way. Also, make sure you button up any maintenance you’ve been putting off. Views are also valuable in our mountain communities. Tree-thinning is common and can increase your home value and marketability substantially. These things can also improve your home’s appeal in both photography and in-person. Most importantly, stay focused on repairs and upgrades that fit your budget. Any improvements are better than none at all. If you need help deciding what to work on, call one of our Seller Specialists today. 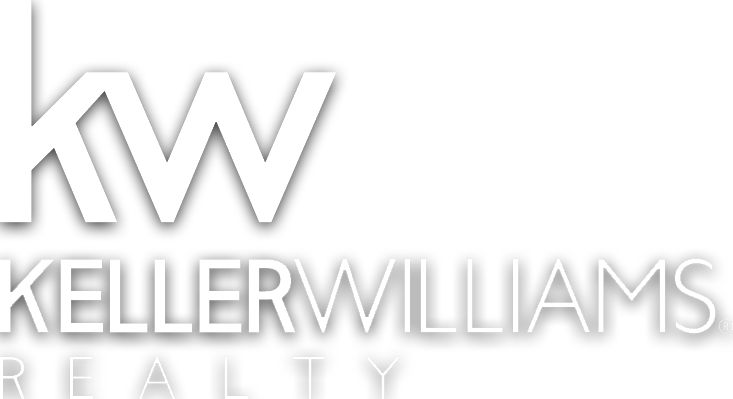 We can provide guidance on how a buyers will view your property and help prioritize your improvements to create a competitive advantage in our unique market place.